We use the right assessment tool for your institution. Yes, we have lots of assessment tools and strategies. There is no one-size-fits-all. Plan, schedule, contingencies. Training for all members of the community: Faculty, staff, parents, board, students, parents and outside vendors. Test and tweak. The job’s not done until it is working. Embraced by all. Why do our clients choose COS? COS Character and Wellness Assessment Tool. Evaluate past and present practices, internal and local resources; and disciplinary patterns. 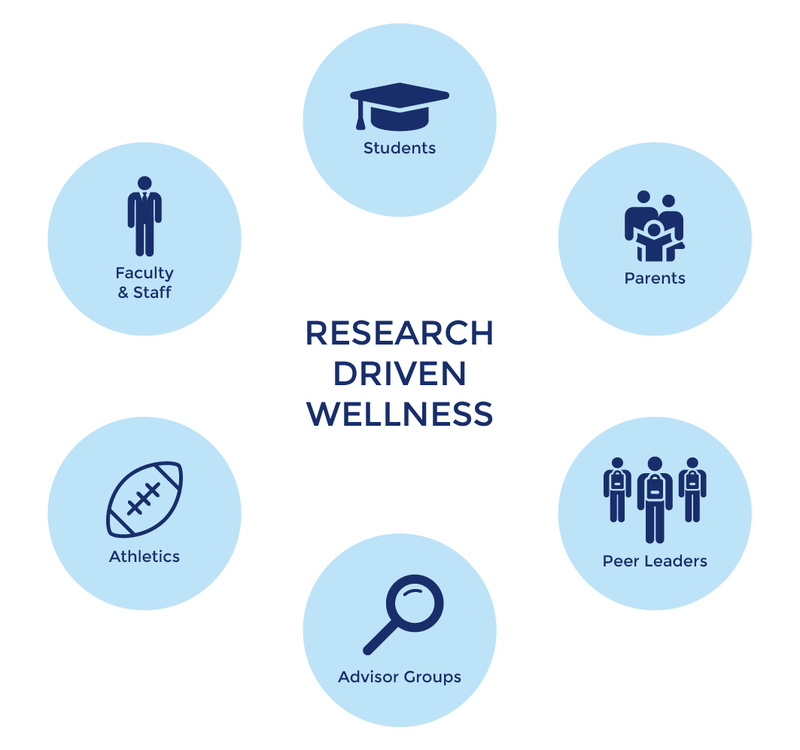 Collect and analyze data from constituent surveys; including parents, counseling and health professionals, advisors, alumni, and faculty. Documentation of current curriculum-relevant activities to be considered as parts of the new program. Create survey instruments for additional assessment based on needs of institution and program goals after initial findings. Analyze results of assessment tools and surveys. Present and review findings and recommendations with committee members. Analyze and research specific best and promising practices for specific requested populations (international students, boys, athletes, etc.) for individual components of the new CAWE Program.